Feeling like you’re alone isn’t an uncommon part of depression. You feel like you can’t rely on anybody. Jess can relate in a big way. 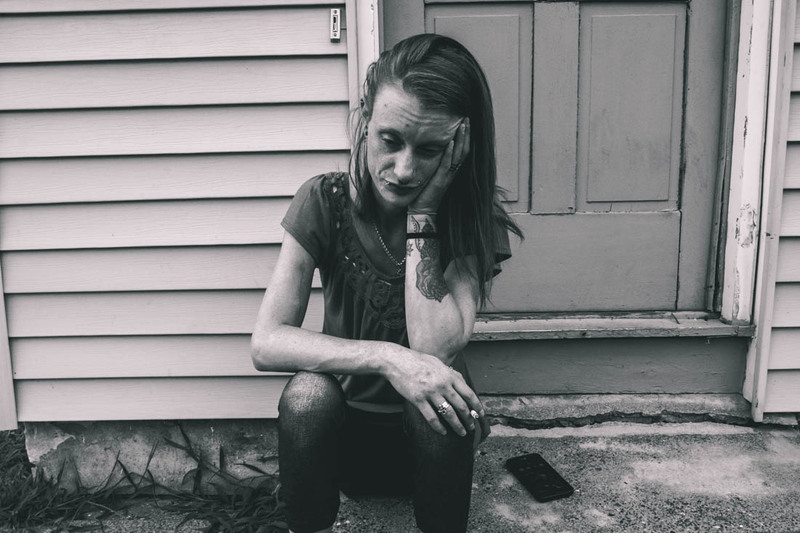 Jess received a phone call that was not exactly what she was wanting; The people you might expect to be supportive and reliable in the world, for her, are the complete opposite. They are, in fact, the major source for her anxiety and depression issues. They are why she feels alone. After answering, though, she discovers someone else on the line..
Jess’s daughter is her lifeblood. The sole reason for being. And she doesn’t get to see her. Jess has difficulty holding down traditional jobs due to her illness. She went through a rather extreme rough patch, which means she had to trust her daughter to family until she could get things straightened out. After the phone call, which had brought Jess a sense of happiness rarely felt, things begin to return to her normal. She’s happy she got to talk to her daughter. She’s in pain because she couldn’t see her. Because she doesn’t think she’ll ever see her again. Thanks to her depression, she’s back to feeling like she’s alone. 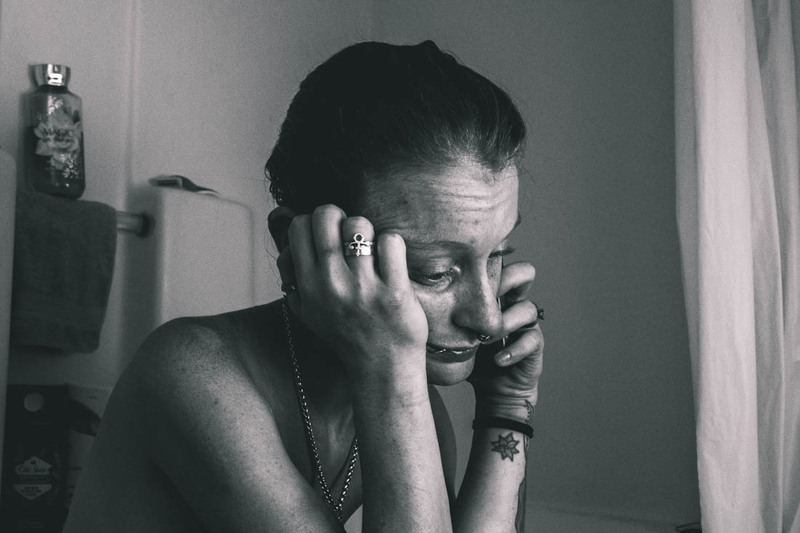 This photo journalism series documents the depression of someone very close to me. 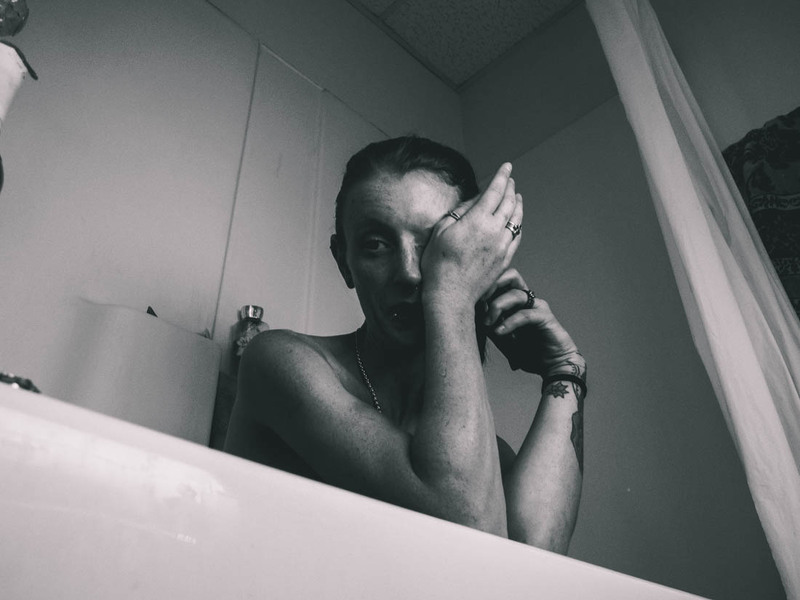 She agreed to let me photograph her at the most vulnerable times in her life; not just to share it with you, but to help her understand herself. See the rest of the articles documenting depression here.